SKU: PT-BUNDLE1. 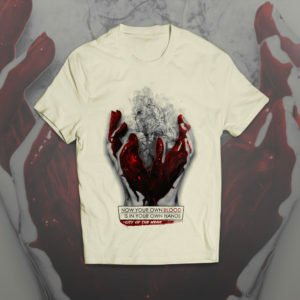 Categories: Digital, Music, Pre-Order, T-Shirts. 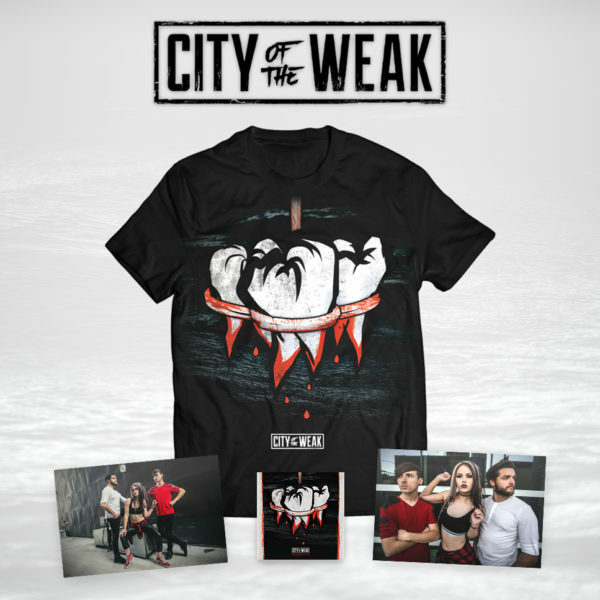 Pre-Order the “Pulling Teeth” Bundle 1 and get the physical CD, digital download of the entire album, never before seen Pulling Teeth T-Shirt, and two Pulling Teeth Posters. You all have done a fantastic job with “Pulling Teeth”!! The shirt is super comfortable! And the posters are great!!! Lot’s of love from Missouri!! !